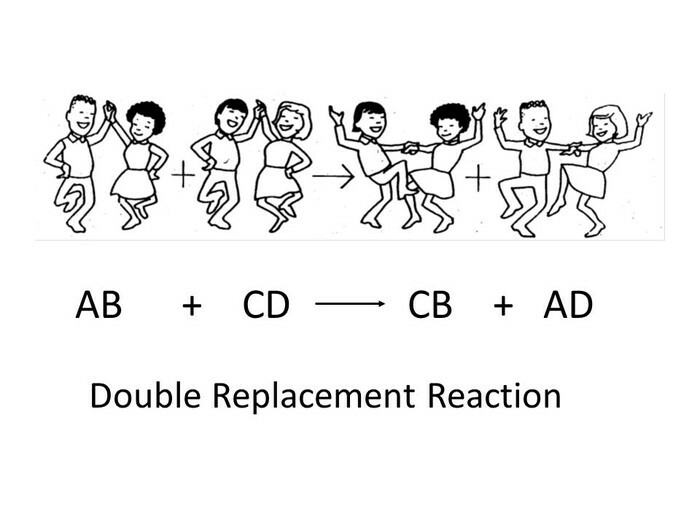 This is double replacement because there are two compounds for your reactants. Doing this does not require you to check the activity series, but you do need to check the solubility chart to ensure that your reactants are soluable. To write this balanced equation, you must cross and drop the charges of the elements and the polyatomic they're paired with. Afterwards, you must change the coefficients of each compound so that each element is balanced on the reactants side and the products side as well. Write the individual name for each element or polyatomic in your compound on the reactant and product side. In calculating the molar mass, you must refer to the periodic table and look at the molar mass of each individual element and multiply it by the subscript, then add the sum for that one compound and move on to the next compound. Disregard the coefficient when you calculate the molar mass. Your reactants added up should be equal to your products added up. 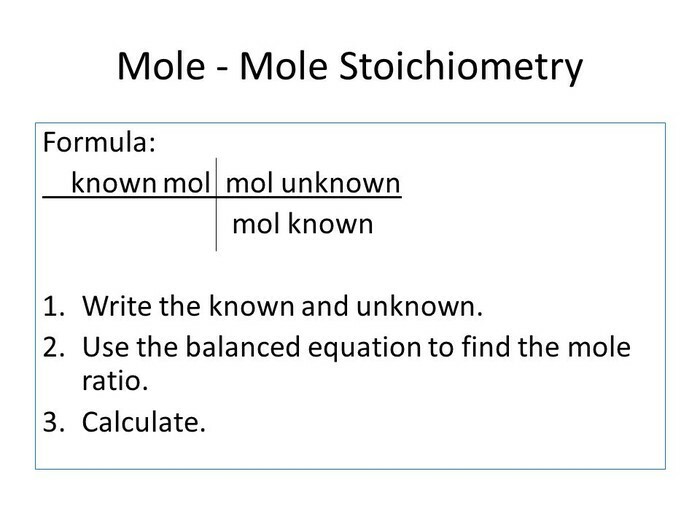 To calculate mole to mole conversion, you must start with your given number of moles of compound "A" from the question and place that into the upper left box. In the lower right box, you must put the coefficient (moles) of compound "A" from the balanced equation. Above that, you put the coefficient (moles) of compound "B". Compound B is what the question asks you for. You multiply the top row, and then you divide by the bottom row. To calculate mass to mass conversion, you must start with the given mass (grams) of compound "A" and place that in the upper left box. Diagonally right on the bottom, you put the molar mass (grams) of that compound. 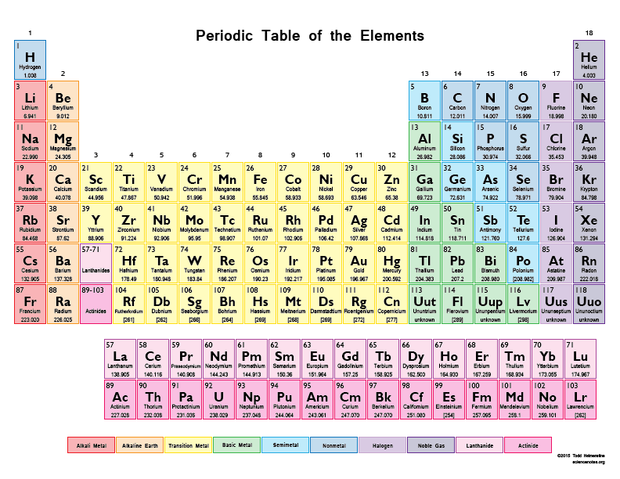 This is calculated from the periodic table. Above that, you need to write the number of moles of compound "A" which is always one. Diagonally right on the bottom of that, you need to put the coefficient (moles) of compound "A", and above that, put the coefficient (moles) of compound "B". Next, in the lower right box you need to put the number of moles of compound "B" which is always one, and above that, the molar mass (grams) of that compound. This is also calculated from the periodic table. Multiply the top, and then divide by the bottom. To find the limiting and excess reactant, you must follow the mass to mass conversion and solve for each reactant. They will all have a different compound "A", but the same compound "B". When you find the answer, the lesser amount is your limiting reactant because it limits the amount of product you can make, while the higher amount is your excess reactant because there is an excess of this after your product has been created. This is the maximum amount of product that can be produced. Your theoretical yield is the amount of product produced by the limiting reactant. In calculating percent yield, the numerator in the fraction will be given to you in the question. It it the actual yield. The denominator is the theoretical yield, and you get this from finding the limiting reactant. After dividing the numerator from the denominator, you multiply your answer by 100. The final answer is your percent yield.